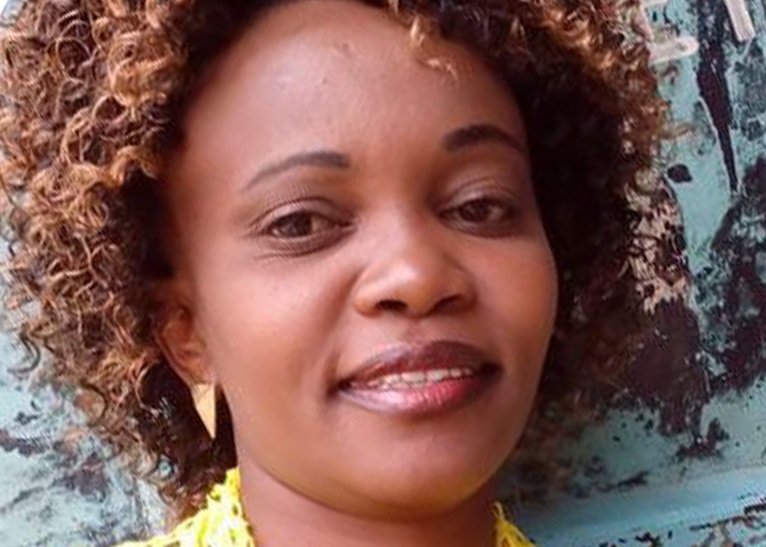 Thursday, February 14, 2019 - Dandora human rights activist, Caroline Mwatha, whose death is shrouded in mystery, wrote messages to her mpango wa kando boyfriend after she went to a backstreet clinic in Dandora to abort. 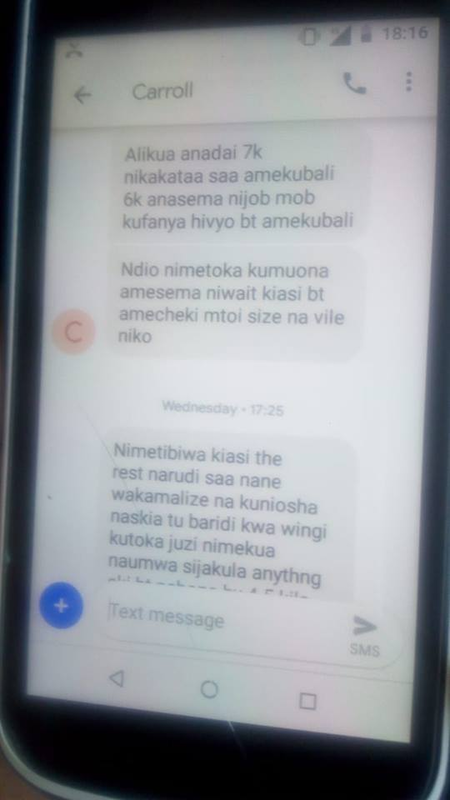 The family of the deceased has been blaming police for killing her but messages retrieved from her phone prove that she aborted. 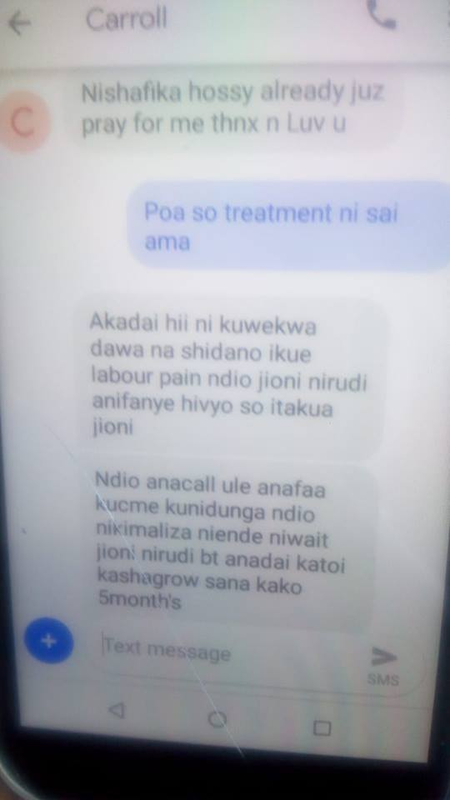 In the messages, Caroline tells her boyfriend, a man she has been sleeping around with behind her husband’s back, how she is writhing in pain and how she lacks sleep after the botched abortion. She further tells him to pray for her. 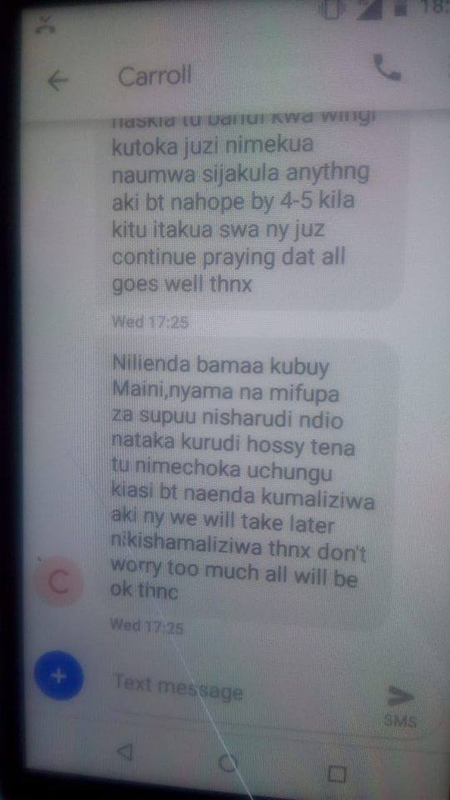 The quacks who procured the botched abortion took her body to city mortuary and tried to cover up by booking her body under a different name. She died after going back to the clinic when her condition worsened. 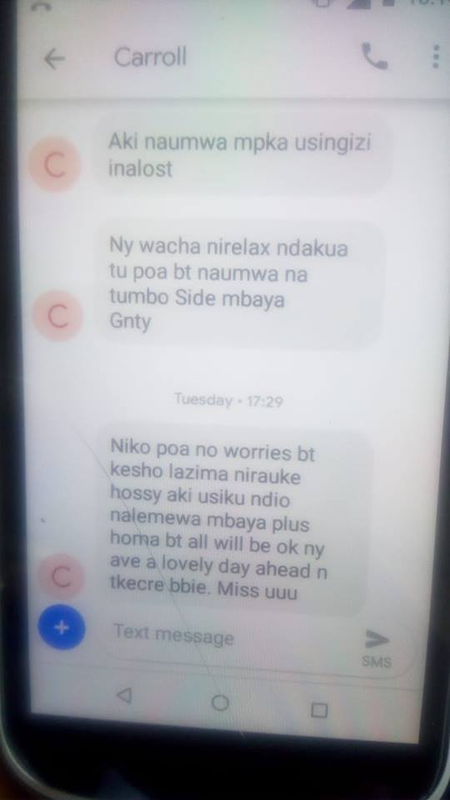 The late Caroline’s family has been blaming police for killing her because of the risky job of advocating for human rights that she has been doing but these messages she wrote to her mpango wa kando boyfriend prove that she procured an abortion, leading to her untimely death.